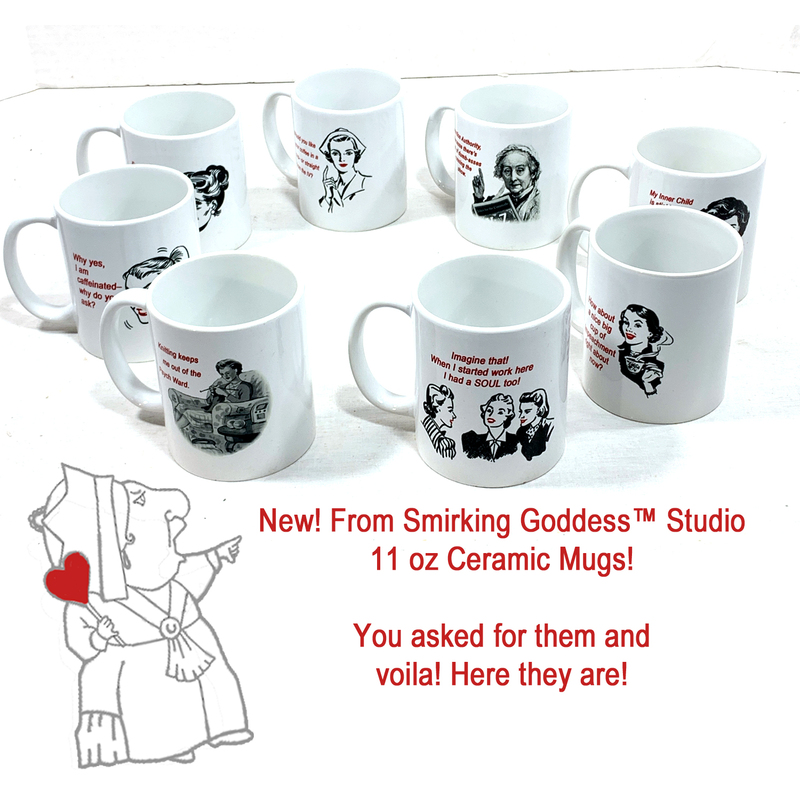 I am adding new inventory to SmirkingGoddess on ETSY! Now you can order some of my funny magnet designs in a ceramic 11oz coffee mug. Perfect conversation starter at work, even MORE PERFECT? As a gift for your coworker, friend, Mom or daughter or wife! ©2019 Suzanne Urban All Rights Reserved. Simple theme. Powered by Blogger.